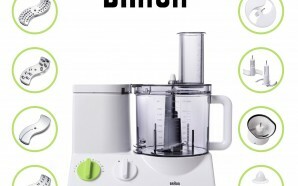 A food processor is one of the most important kitchen appliances. 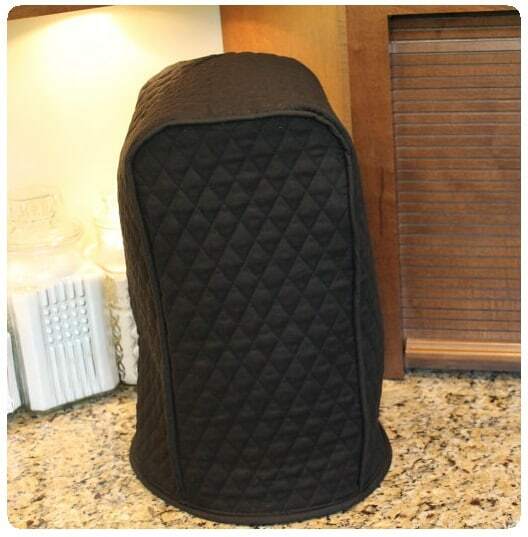 It can be used for slicing, blending, mixing, grating, chopping, preparing dough among many other important tasks. 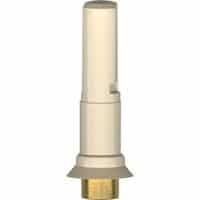 But while this handy appliance is easy to use, it’s built of a series of complex parts that work together to accomplish particular objectives. 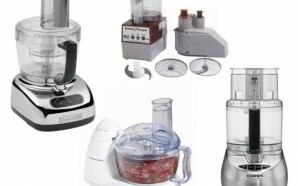 Here’s an encyclopedia of food processor parts. 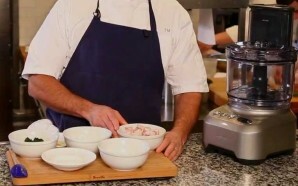 The bowl is the largest part of any food processor, this is where food is put and processed. 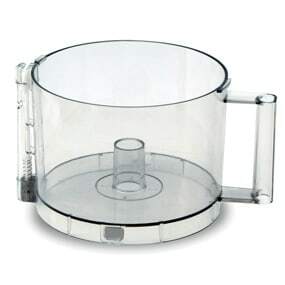 In most cases the bowl is transparent so you can see the food inside. The bowl also provides a measure of safety by preventing possible contact with the spinning blades. 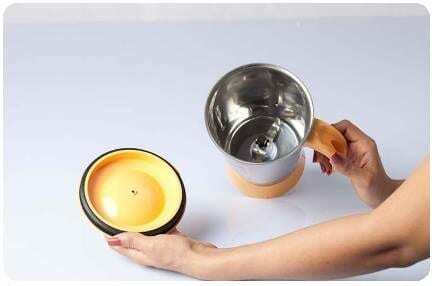 Some bowls come with a handle. 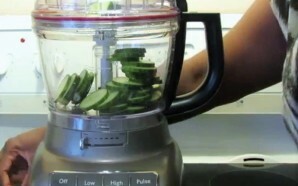 There are several types of blades in a food processor. 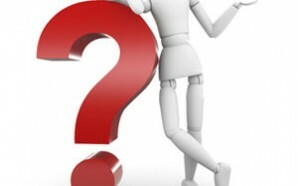 These are usually made of stainless steel and a rubber seal ring known as the gasket. 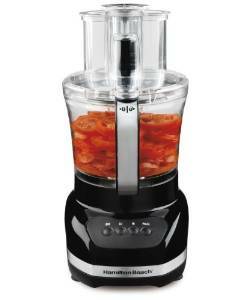 This part is designed to chop, beat, mince and mix food. 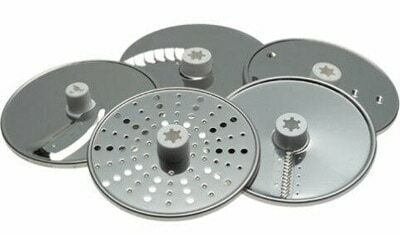 It is usually made of high quality stainless steel blades. 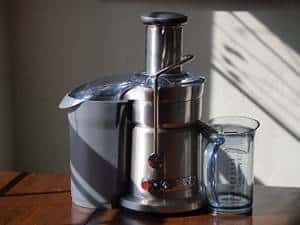 It is used to prepare juices from citrus fruits such as oranges and lemons. 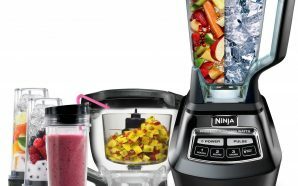 The food processor’s dials or buttons are used to control the mechanism. 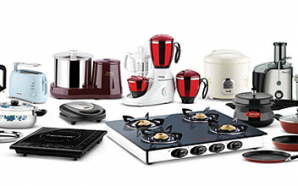 These include a standard on/off switch along with various power, mode and speed settings. 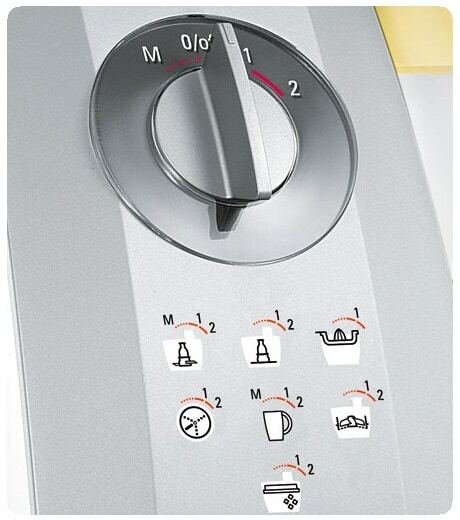 Full digital controls are quite common nowadays. The role of this part is to protect the food processor while in storage. 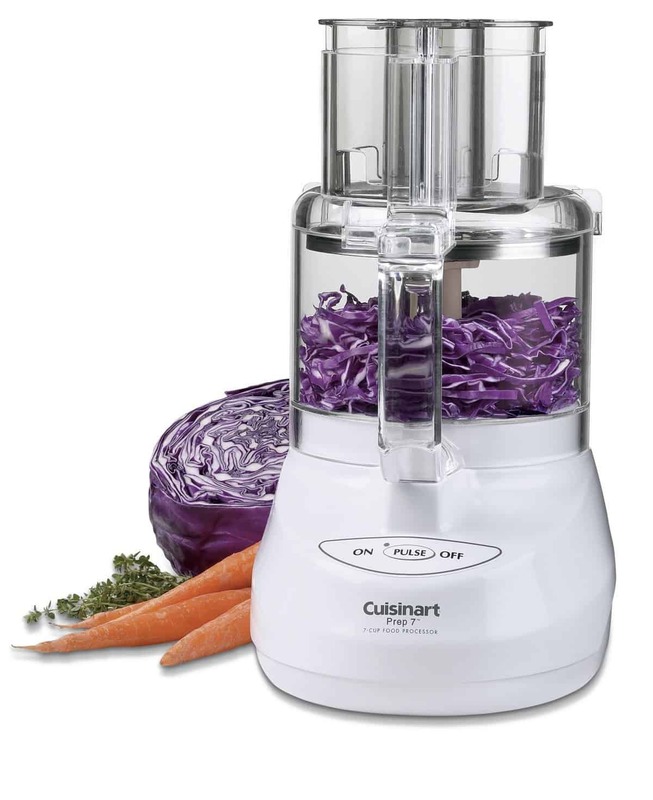 This is a special jar that features a blade which is used to produce dry flours. 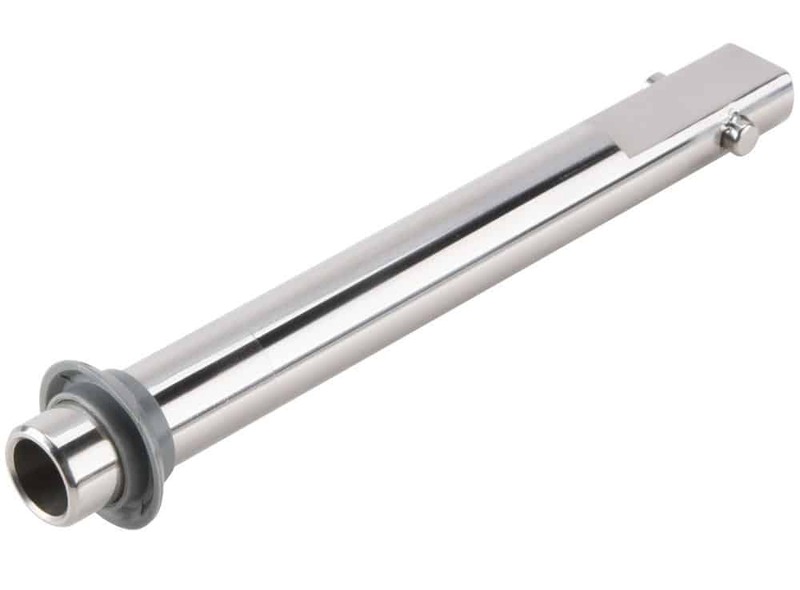 This part should be used sparingly as it tends to heat up the motor really fast. 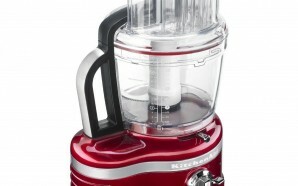 This is part of the dough-maker functionality of the food processor. 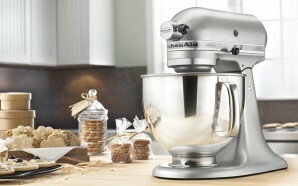 Its role is to prepare dough from flour. 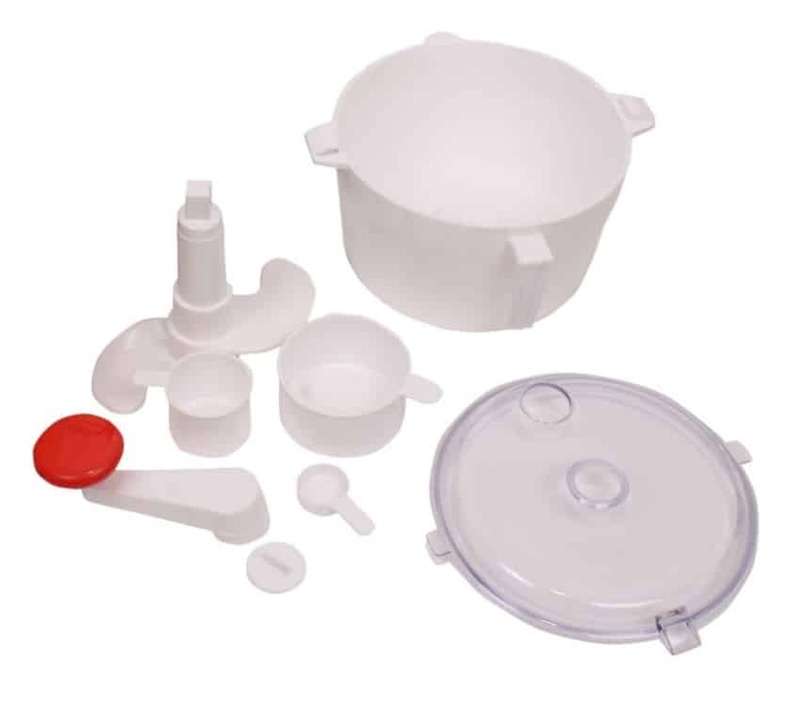 For the food processor to perform its roles a few inserts are needed. These are mostly attached on the motor’s spindle. 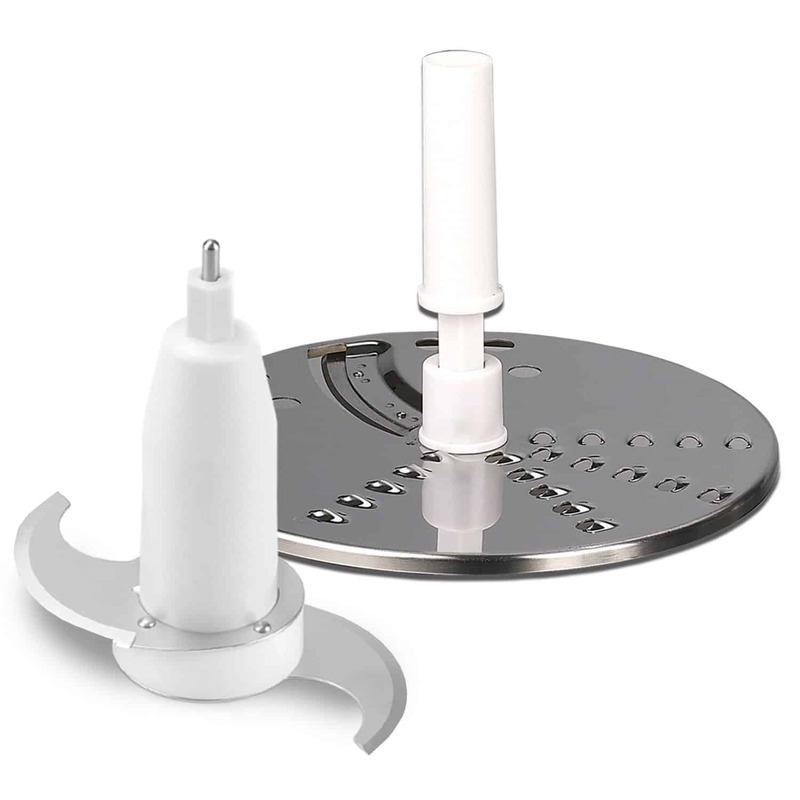 Examples of inserts include: slicers, graters, shredders and choppers. 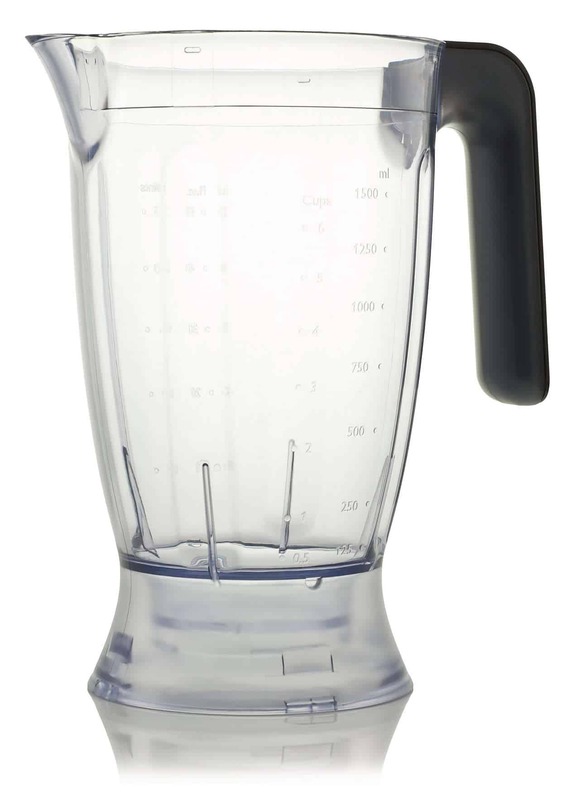 Also known as the blender jar, this accessory is used to blend hot or cold liquids. It can also be used to crush ice cubes. 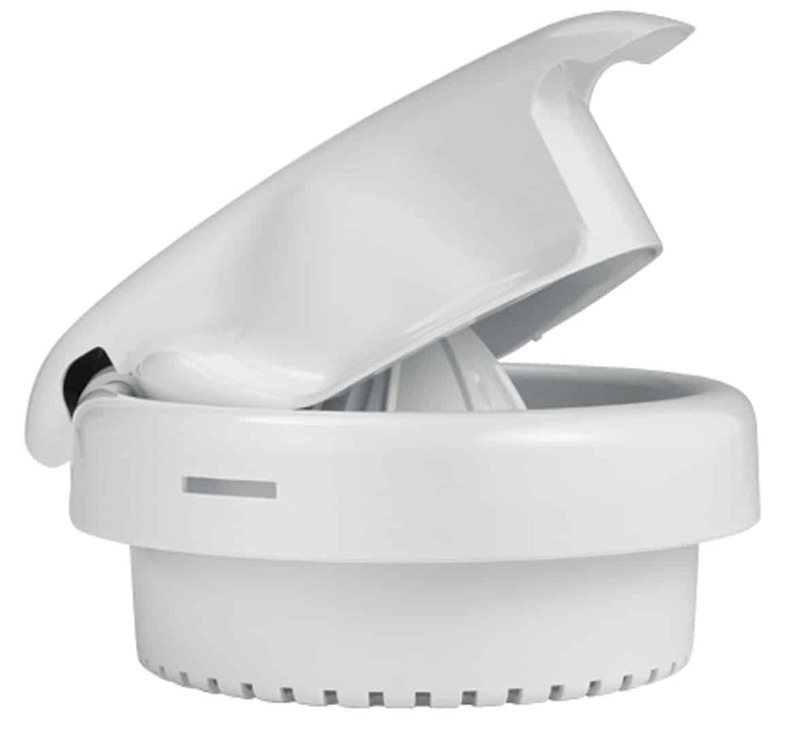 This component prevents the bowl or jug from rotating while the motor rotates the blades inside. 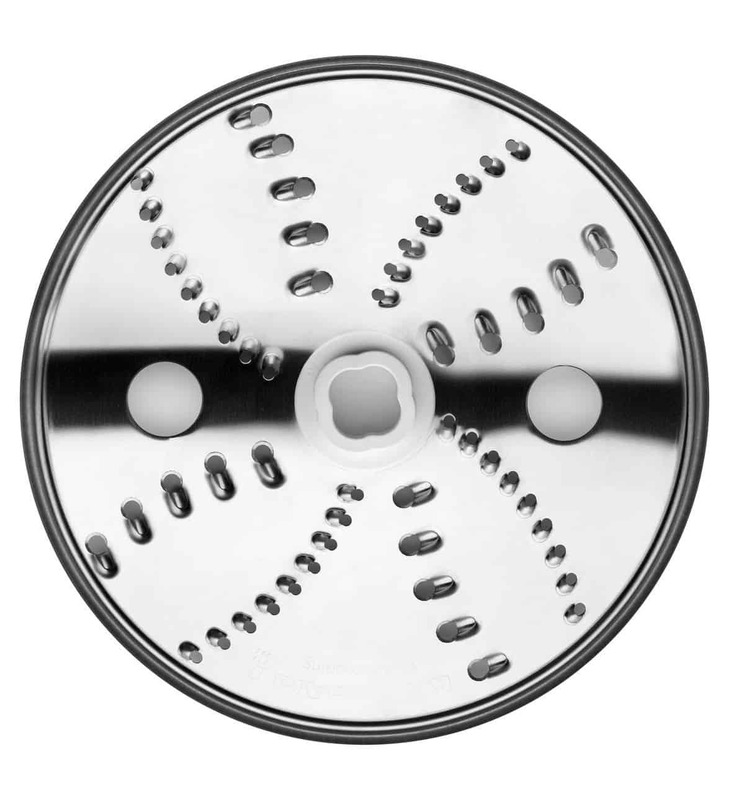 This is the “spinal cord” of the food processor as it is where various discs and inserts are attached to enable the appliance to perform specialized tasks. 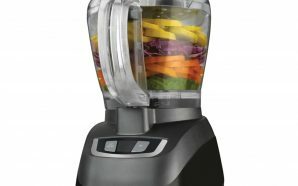 The base of a food processor contains the motor assembly and the internal power supply. Usually, there is a cord connecting this part to an electrical outlet. 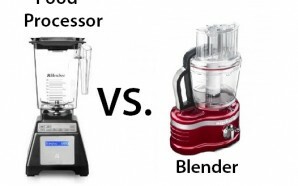 Some food processor models come with a special fuse which is meant to protect the motor system from a potential electric surge. 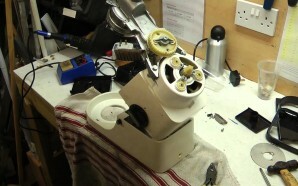 The motor assembly drives the spindle which then drives the attachments. This disc is mainly used to shred fruits, cheese and vegetables. 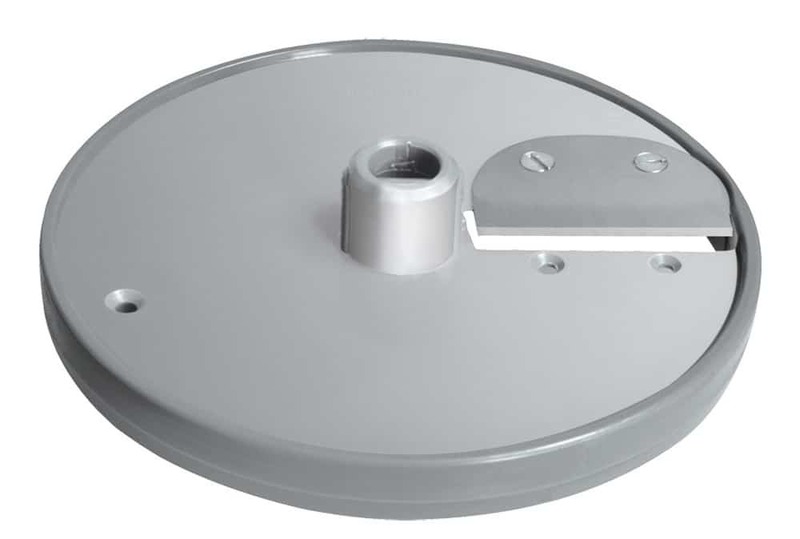 These discs play a useful role in producing medium to finely sliced foods and frozen meats. 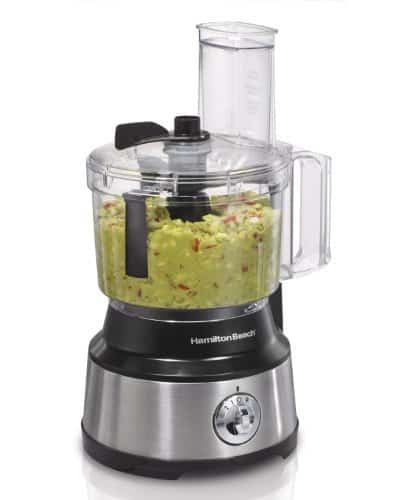 Most food processors have these special feet that prevent movement during use. 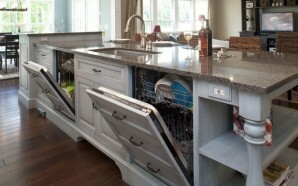 This part also saves tables and countertops from possible damage when the appliance is in use. 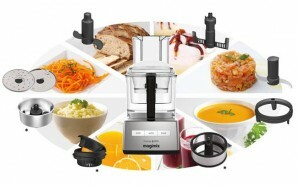 The processor can operate at different speeds to process different types of foods. 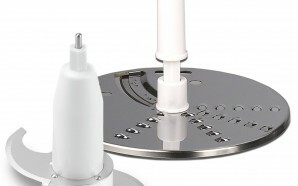 The speed settings knob is the part used to make speed adjustments. 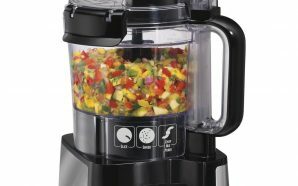 This is the jar that best grinds wet foods to make black grams, rice and the likes.